Discover the power of Instapage with a 14 days free trial access with all features from non-Enterprise plans. 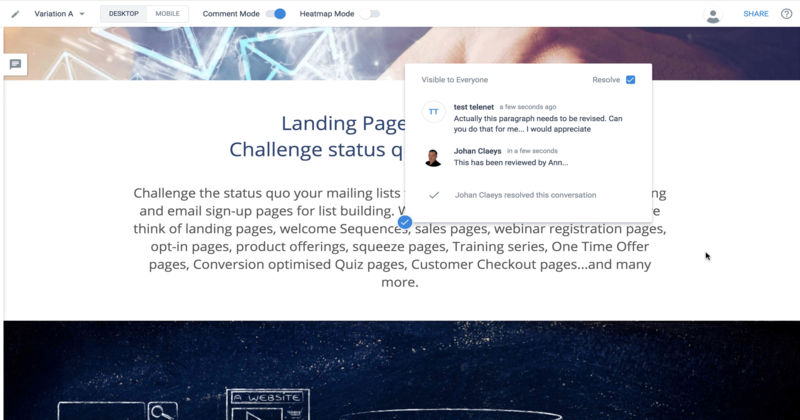 In this long-form review page you will find insights about the Instapage Landing Page platform combined with my experiences. I wanted to give an in-depth review of this solution so you can compare my findings with other landing page solutions you might consider. Look at this review as an informative piece of content helping you in your decision process for purchasing a landing page solution. In this tutorial video I will focus on building a homepage as landing page. A pop up with an opt in form will be provisioned on the homepage for people to collect an ebook. Special attention is given to mobile web display, team collaboration and integrating your campaign. Instapage is a rapid page building solution with a lot of templates to pick from to get you going in no time. I started as from a blank template to start building from scratch. A very stable environment, Pixelsharp in its usage and where aligning objects feels like working in Google Draw. Great building experience even if some wysiwyg features for layout, positioning and animating elements needed to be circumvented by adding some basic CSS on the elements. But overall, starting with sections, Images, buttons, title, paragraph text, …elements was a no-brainer. With version history, it’s comforting to know that during the creation process you can fall back to previous version any time. So my page was build in no time and that is how it should. 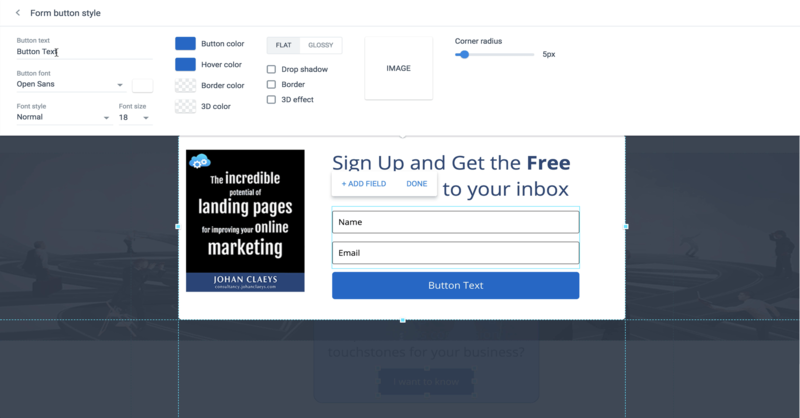 It's no exception for Instapage to have landing page elements muddled when displayed on mobile. Mobile editing however was fast to get objects realigned for proper display. You will find a time-lapse of that editing work in the tutorial video. Team workspace is one push of a button away. You decide on sharing the link of your landing page through email to any team member for commenting. Once email invite accepted they gain live commenting access to the page. You can compare this feature with the commenting and collaboration features available in Google Docs. Where just like in Instapage comments can be indicated as resolved. Really powerful stuff! Installing a plugin for WordPress or Drupal will enable you to publish your Instapage landing pages onto your Content Management System instead of the Instapage server. On page level lots of solutions are supported for integrating Instapage. 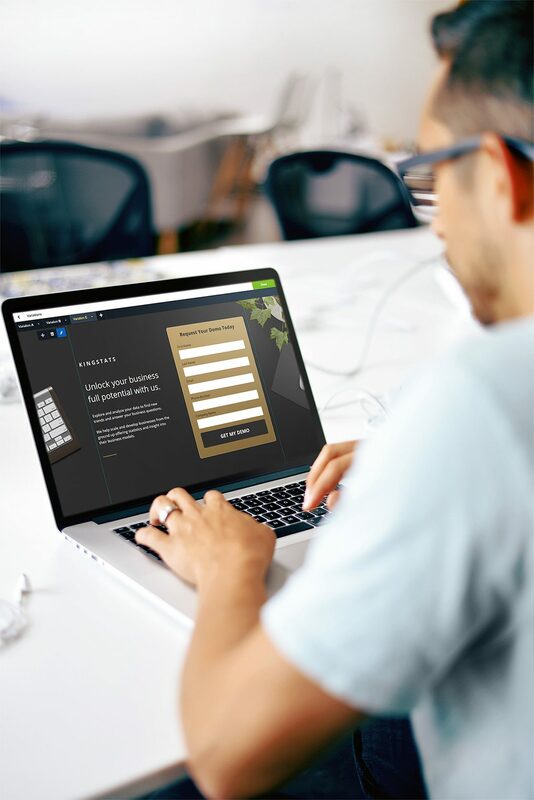 You can connect with email automation systems, crm or web applications the like. 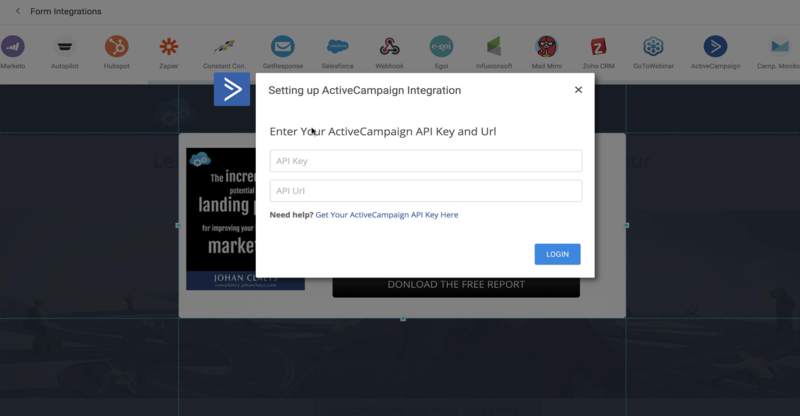 Once your integration is set up, you can use API keys to connect your opt in forms to provision systems with submitted form data. However take note that subaccounts in Instapage are only for organisations that keep their different client files in different accounts! A very short learning curve, pixelsharp in its usage and an environment where aligning objects feels like working in Google Draw. But most liked the team workspace and online collaboration features for evaluating projects with team members and/or customers. It’s comforting to see a great support for connecting your pages with multiple email automation platforms and web applications. Creating multiple versions of pages is a no-brainer and advanced dashboards will report your conversions and A/B testing. Overall a very promising solution that is worth your time to look at, to say the least.